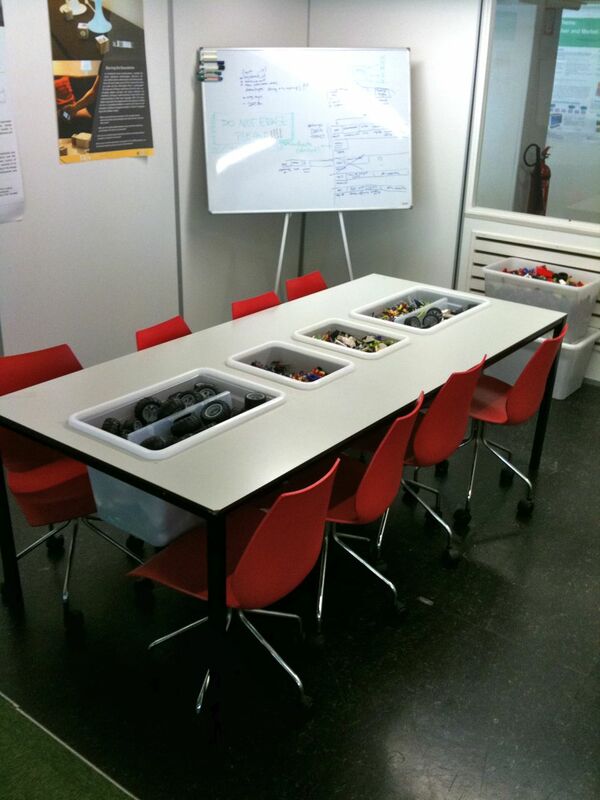 Lego Creativity Table | Christoph Bartneck, Ph.D. Creating a creative atmosphere for meetings is difficult. We already spend too much time in endless discussions. 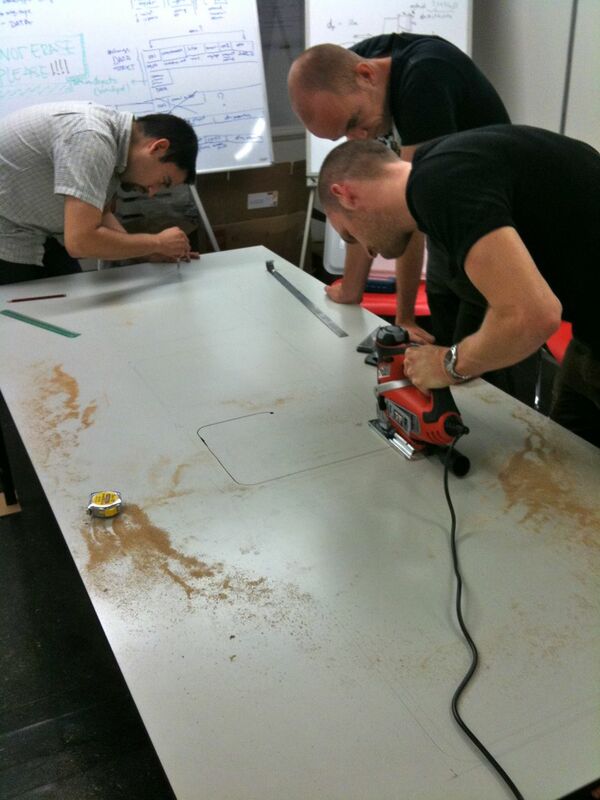 We build an affordable creativity table that helps a team to maintain their creative energy during a meeting. We integrated four boxes into a table and filled them with Lego. 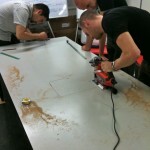 Bram, Alex and Gerrit made it possible!